Are you looking for an efficient drain cleaning and repair services from a local, friendly business you can rely on? 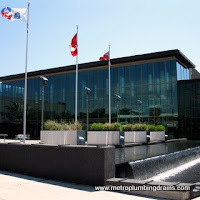 Metro Plumbing and Drains delivers a professional and conscientious drain service to our growing client base in Whitby and throughout the entire Area of Greater Toronto. Our company is rated to be among the best qualified ones in the plumbing and drain field. Our team of professionals approaches each drain project with one goal. We do not just patch up a current pluming problem, but make sure that is properly examined and resolved accordingly with 100% guarantee. We carry out all aspects of drainage from a blocked sink/toilet to blocked drains. 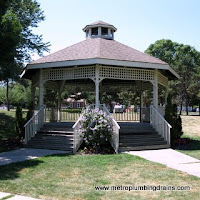 Metro Plumbing and Drains is always here to help you resolve a wide range of drainage issues. We do our best to take care about all your plumbing needs from water pipe laying to all kinds of drain cleaning services and clearing of blocked drains. We use a high pressure water jetting equipment for clearing and cleaning of blocked drains, ensuring that the problem is dealt with quickly and efficiently. 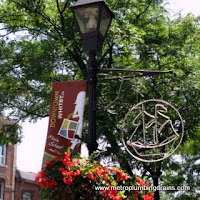 Our plumbers, here at Metro Plumbing and Drains always remind customers in Whitby Ontario, and GTA to pay closer attention to their water systems, and never to ignore it, when it starts to act up. 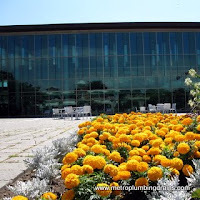 A professional plumber should be contacted as soon as possible for the problem to be determined and resolved promptly. Many homeowners tend to postpone plumbing repairs, simply because they want to eliminate the mess and hassles that it involves, still being under the impression that detecting a problem in the drains and pipes is a complex process where at times it might even involve of opening up the ceiling and walls. However, it is not the case at all! With today's technology, detecting a leak or a pipe burst became the simplest task for any plumber to do. 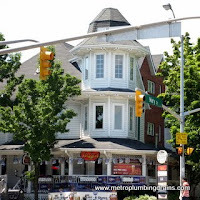 Our plumbers are able to find any damage neatly and promptly by using the drain camera (which is free with any drain project performed by Metro Plumbing and Drains). 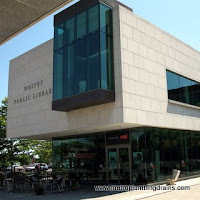 And to make it even easier for our customers in Whitby Ontario and GTA, we offer flexible scheduling system that includes evenings, weekends and holidays and 24/7 emergency services. 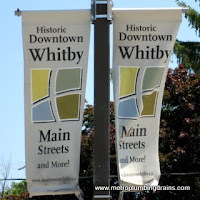 Please Call us 24/7 for any drain problem in Whitby.